The celebrated British mathematician, logician, and political activist Bertrand Russell (1872–1970) is one of the most widely read philosophers of the 20th century. 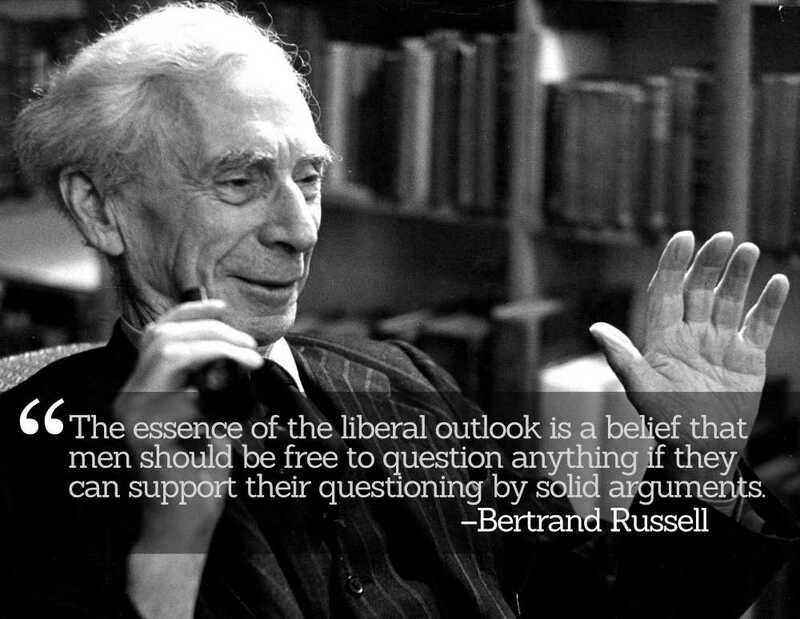 As a lifelong patron of lost causes, Russell published an essay titled “The best answer to fanaticism: Liberalism” in the 16-December-1951 issue of The New York Times. In this essay, he supported liberalism—the political philosophy founded on the importance of human individuality and equality, and a restraint of the stern grip of law and authority. 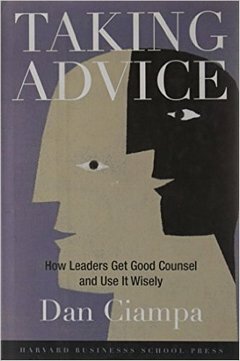 Beyond political philosophy and classical liberalism, this essay is famous for Russell’s vision for honest thought and discourse. Here is that thought-provoking list in full form—worth reading and practicing. Be scrupulously truthful, even when truth is inconvenient, for it is more inconvenient when you try to conceal it.